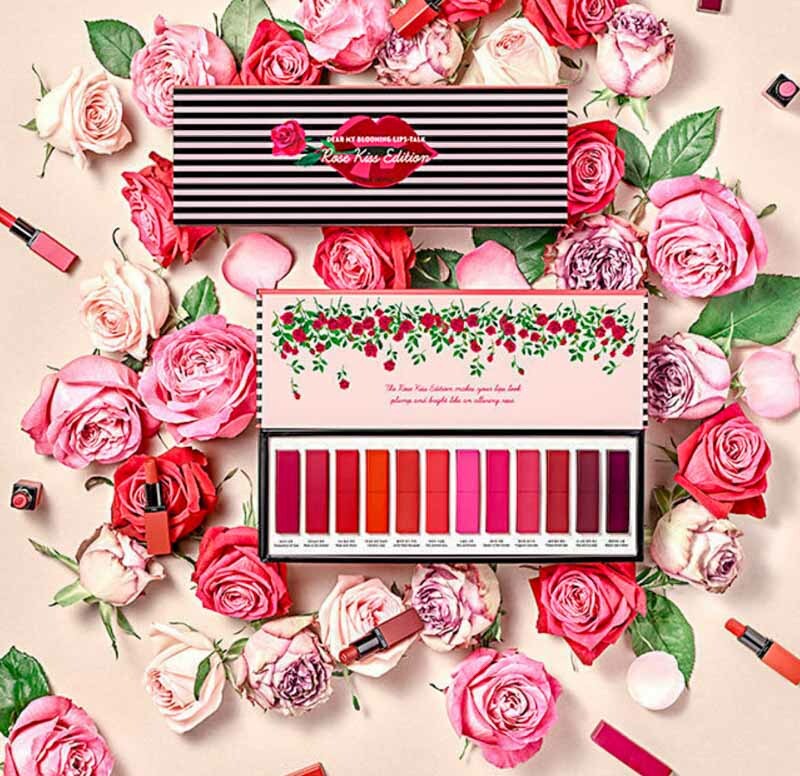 There are an infinite number of ways to show your love for your beauty-enthusiast friends, and what better time to do it than during the holidays (or sooner) and with the cutest gifts? This list makes spoiling everyone in your life easy without emptying your wallet! Getting chiseled cheekbones is one seemingly difficult task made easy with this introductory con-touring tool, which features 3 shades to even skin tone and highlight cheeks. The pretty retro case is an added bonus. Complete the softly-lifted look with cat eye makeup and a bold swipe of red lipstick. Gifting season is the biggest time of the year for stunning palettes and limited-edition products! How can you not fall for this pretty floral set? 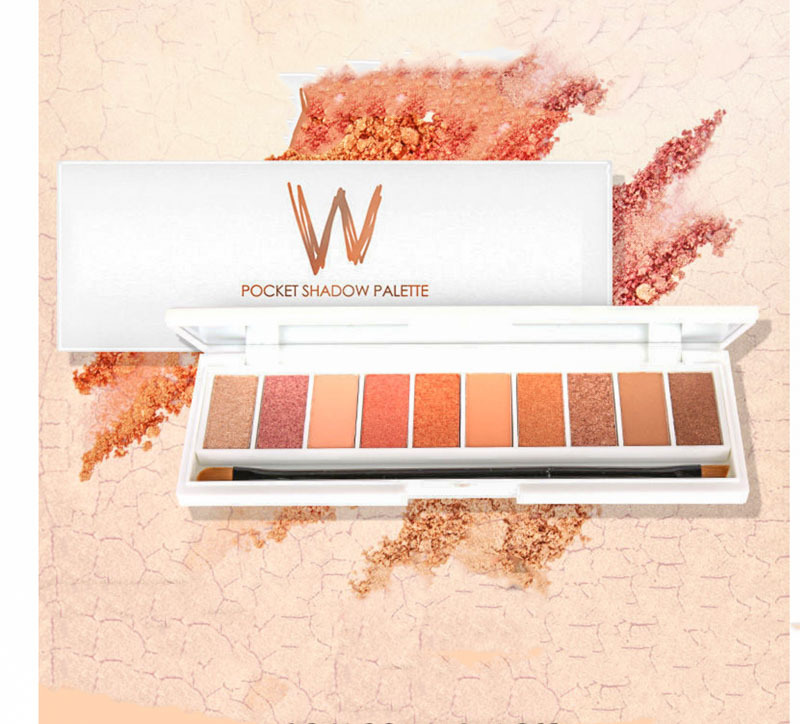 It’s full of creamy, dreamy and flattering shades from coral to rose. Every lippy junkie will find at least one favorite from it! This foiled shadow palette features 12 richly-pigmented beige tones, with each color as versatile and eye-catching as the next. The shimmering finish makes them ideal for parties. 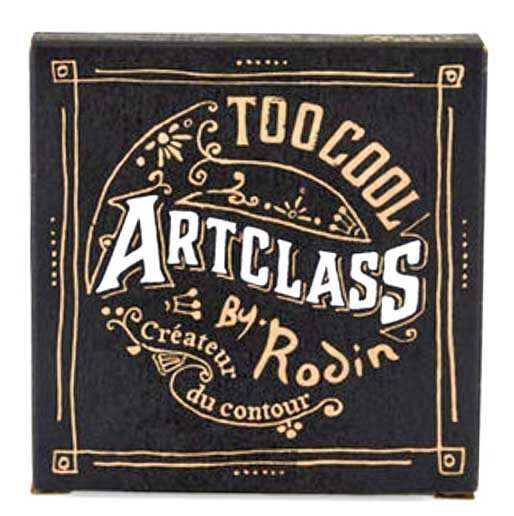 Packed with floral extracts, the powder adheres smoothly, and is easy to apply with your fingers or a proper brush. 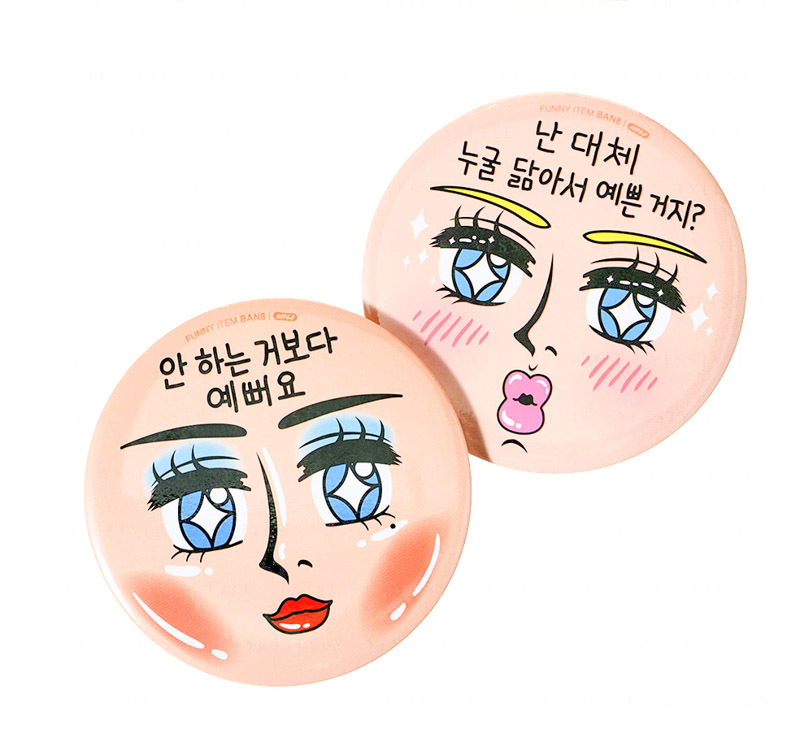 Would I wear this more on the lips or cheeks? I can’t really decide. It effortlessly gives a sweet berry flush, no precise lining needed. Ditto about the holiday season being the best time for shopping stunning limited-edition gift sets! 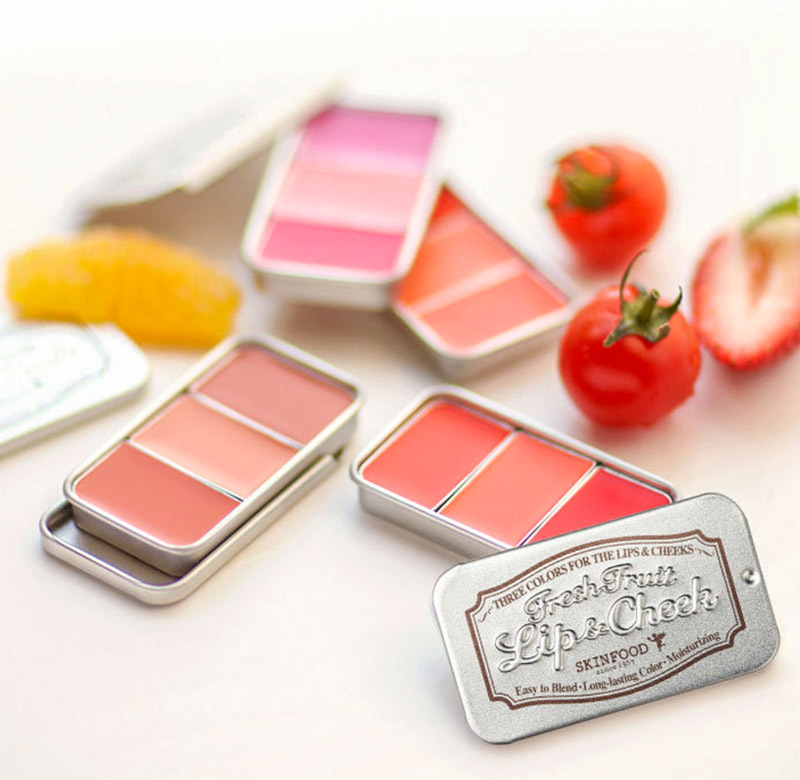 A cute and budget-friendly example is this (literally) sweet-looking beauty set. 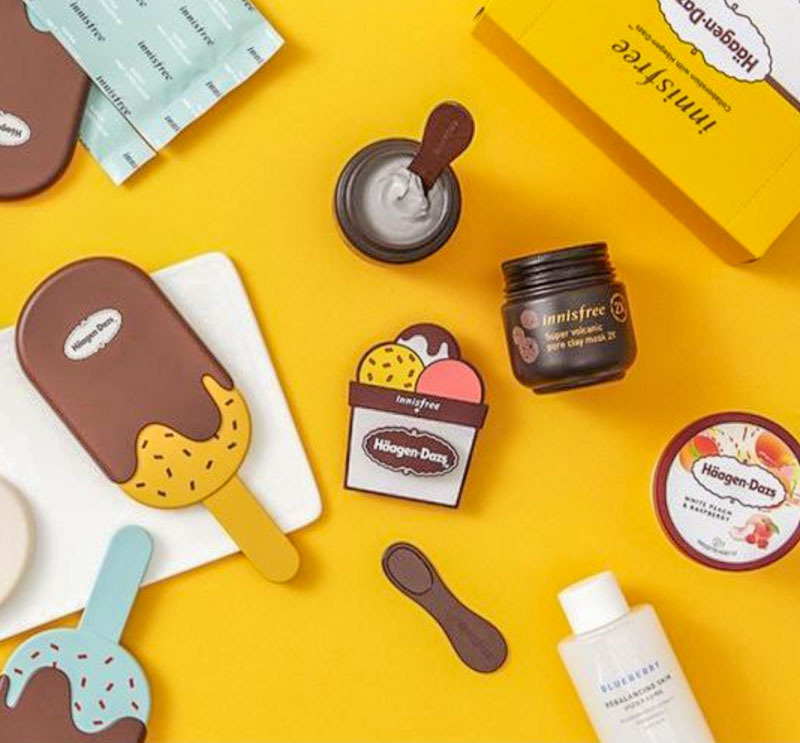 The luxurious formulas, cutesy packaging and smartly designed accessories will prove they’re anything but boring. You’ll be spoiled rotten before Santa arrives! 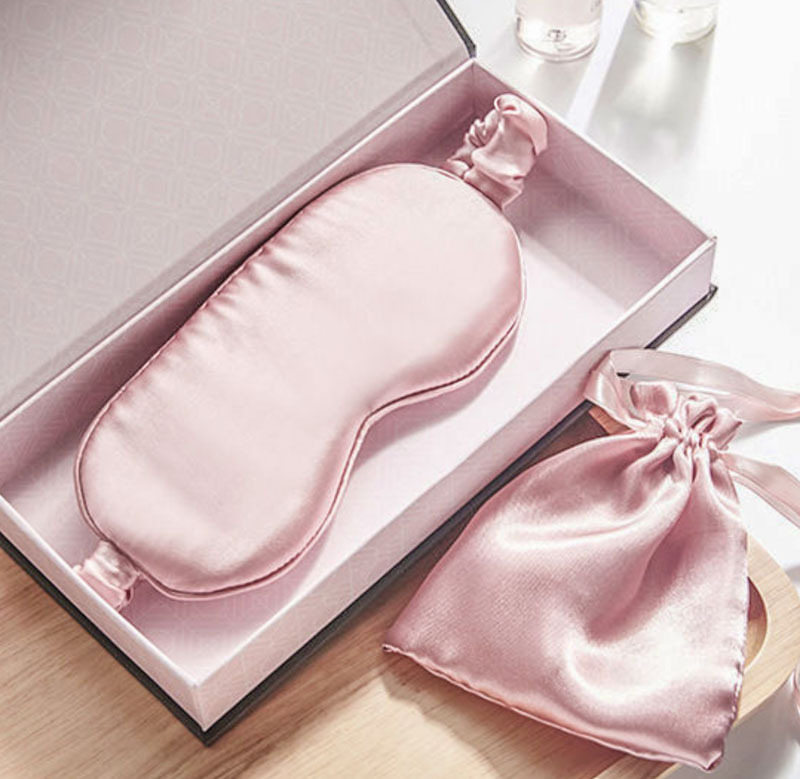 A luxurious silk sleep mask is the best, fuss-free way to get a good night’s sleep. Your sleep-deprived friend would surely appreciate this cute and cozy accessory. 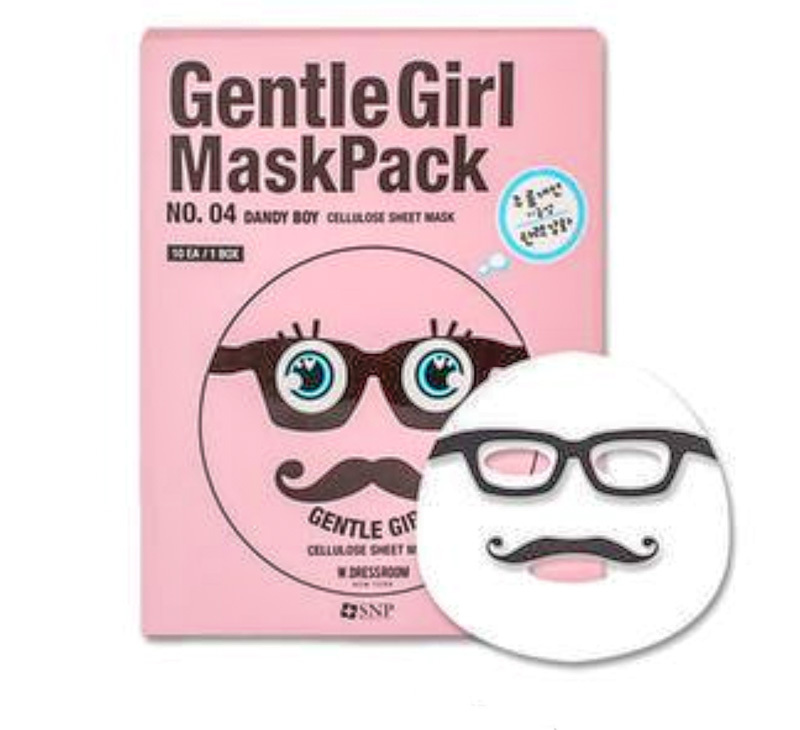 With this quirky mask pack, you and your friends won’t be able to take a better face mask selfie (a.k.a. “maskie”)! All fun aside, the coconut-rich formula effectively calms and tightens skin. Gussying up will never be the same when you’re caught checking yourself out in this comical mirror. It’s perfect for that upcoming white elephant party, where everybody shows up with a trivial gift and draws a number to see who gets whose white elephant. 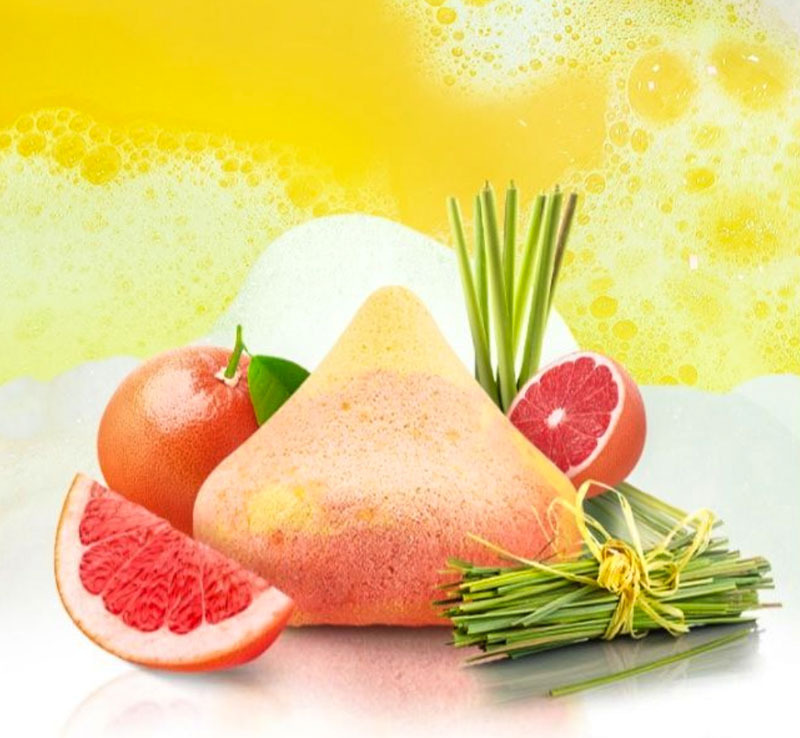 This bath bomb is perfect if you’re looking for a cute gift on a budget. Gone are the days of basic bath salts when you can enjoy this candy-colored toiletry, which soothes and delights on the most stressful of days. Painting your nails is a piece of cake when you’re playing around with a trio of natural tones. 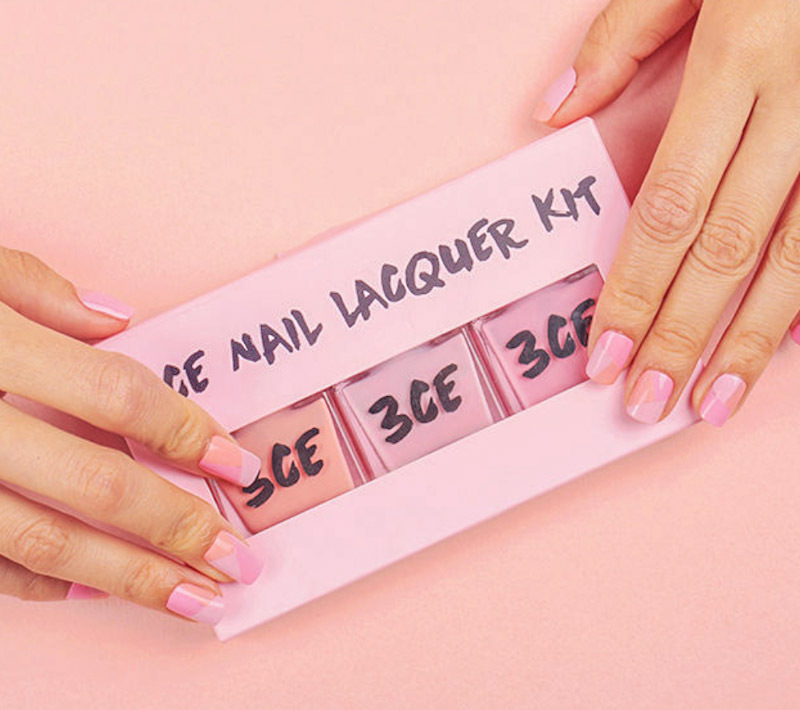 This adorable 3-bottle set has all the classic everyday colors any girl needs, whether or not you and your friends are obsessed with manicures. 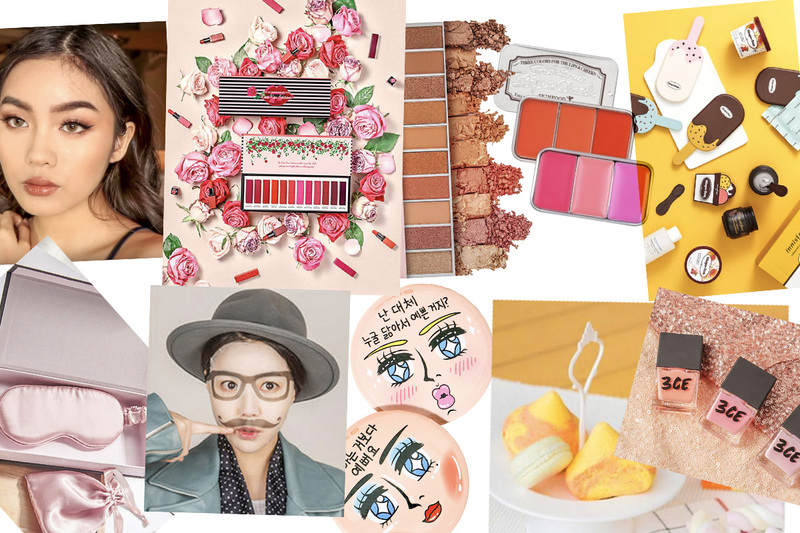 As a style editor spending most waking hours online shopping, Claire does a full-time treasure hunt looking for the best picks out of YesStyle’s immense product selection. She always says “you shouldn't go by average when trying to look good!” That’s why this in-house customer makes sure her fellow online shoppers won’t miss any trends of the moment.